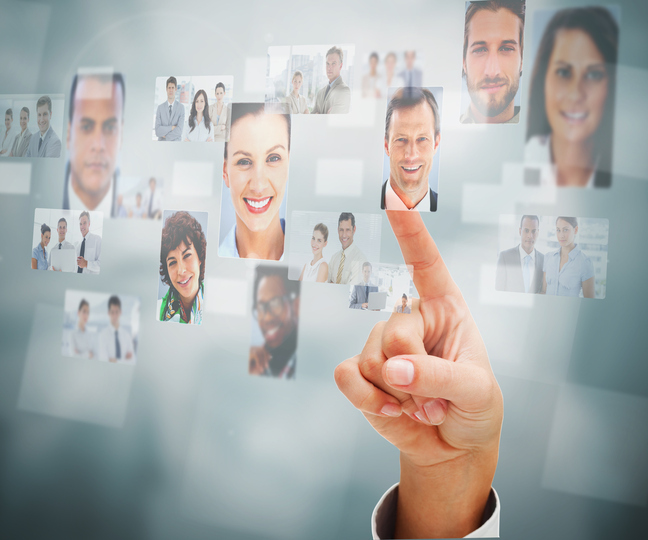 For most of the 20th century, human resources (HR) was one of the handful of central departments within a company. HR was once relatively easy ― requiring reps to post job descriptions and organize parties. Indeed, many of the services HR reps provide have become indispensable, but the cost of maintaining an in-house HR department doesn’t always track with the day-to-day value HR reps provide. As technology has advanced, social policies have developed, and culture in general has become more complex, many in-house HR departments have failed to prove their worth. Consequently, since the early ‘90s, businesses big and small have been shedding their in-house HR departments in favor of outsourced options. Professional employer organizations (PEOs) are firms that can provide the same HR solutions businesses need without the same hassle and expense as maintaining in-house reps. As evidence, here are some of the common HR service options business leaders can find from qualified PEOs. Every two weeks ― or, at best, every month ― HR is tasked with calculating every employee’s wages. This is a grueling task, requiring days’ worth of effort and costing several thousands of dollars; a small business with just 10 employees could waste over $2,600 per year on direct labor for payroll. Outsourcing payroll administration costs dramatically less, allowing businesses to reinvest more in growth opportunities. The primary reason payroll is so backbreaking is taxation associated with income. In-house HR reps must be diligent concerning payments and filings, or else businesses will incur tax penalties. In fact, 40 percent of small businesses pay around $845 per year in fines to the IRS. Those who outsource payroll administration pay nothing, since PEOs guarantee their services. Though it may seem impossible, benefits management is even more demanding than payroll admin. These days, employers must offer benefits to be competitive and acquire top talent, but the width and breadth of available benefits packages are exhausting for the average HR rep. While juggling other HR responsibilities, it’s unlikely for an in-house rep to learn the details of every possible benefits policy and find those that are best for their business. What’s more, like payroll, some benefits are highly regulated, and improper administration could result in further penalties from the IRS or other government agencies. The increasing complexity of benefits management encourages most small businesses to outsource this HR responsibility, if nothing else. A PEO boasts specialized professionals trained in explaining and managing employee benefits, so employees and employers can feel secure in their benefits choices. There is danger in every workplace; even simple offices filled with computer desks can pose risks to employees’ health and safety. To ensure workers are well enough to maintain productivity ― and to adhere to stringent government guidelines ― most businesses must provide essential safety features. Largely, risk and safety management is minor and infrequent, so it is easy for businesses to ignore or neglect their duties. However, a lapse in employee protections results in significant liability for a business; should an accident occur, a business could fold under financial and community pressure. A PEO will ensure a business’s safety stays up-to-date and assumes some liability for accidents. Employers benefit by helping employees advance their knowledge and skills. However, it can be tricky deciding what employees need and how to deliver the training effectively without halting productivity. PEOs can work with businesses to understand exactly what type of employee development services they need; then, they can professionally administer trainings that directly apply to employees’ responsibilities. Plus, training can impart messages about safety to further lower risk within the workplace. 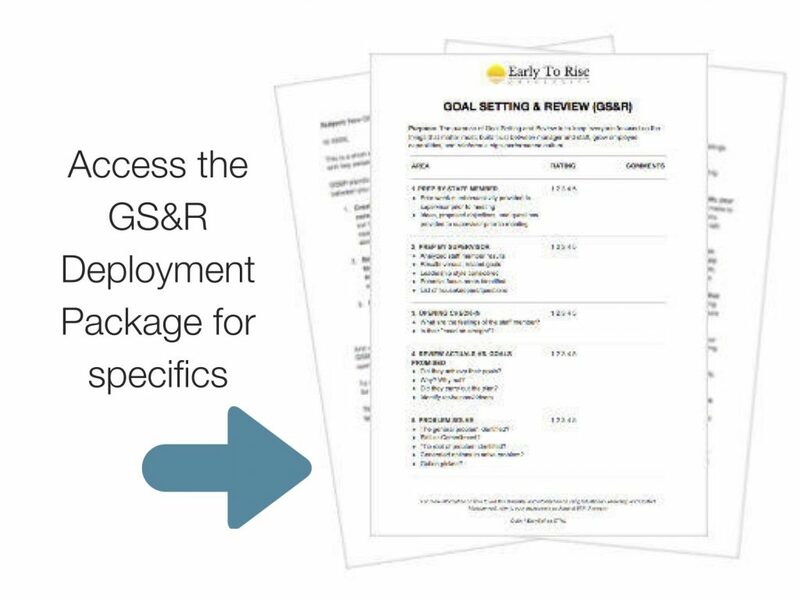 First of all, ensure you’re managing your employees using this Goal Setting & Review template (get the full deployment package from ETR University). Second, look to the possibility of working with PEOs to understand exactly what type of employee development services your people need; then, PEOs can potentially provide professionally-administered trainings that directly apply to employees’ responsibilities. Plus, training can impart messages about safety to further lower risk within the workplace. While it might make sense to outsource objective tasks like payroll and safety management, but many businesses are hesitant to consider relinquishing more personal HR endeavors, such as recruiting. Indeed, businesses that hardly hire a new employee every year can likely manage the job postings and interviews with little hassle, but businesses that see seasonal spikes or are experiencing rapid growth could use the expertise of a PEO in the recruiting process. Additionally, a professional outplacement service can make transitioning unneeded employees fast and easy, so firings become less arduous and emotional. At times, it helps to have a neutral third-party assist in the intimate responsibilities of your business. Cher is a content coordinator who assists in contributing quality articles on various topics including career strategies, business management and marketing. Cher has built up many strong relationships over the years within the blogging community and loves sharing her useful tips with others.